What’s more Midwest than corn on the cob? A state fair or family barbecue wouldn’t be the same without the juicy ears saturated in butter and salt. There are about 90 million acres of corn planted in the US. The product is in demand because it is a major component in many food items including cereals, peanut butter, snack foods, and soft drinks. It’s also used to produce fuel alcohol. 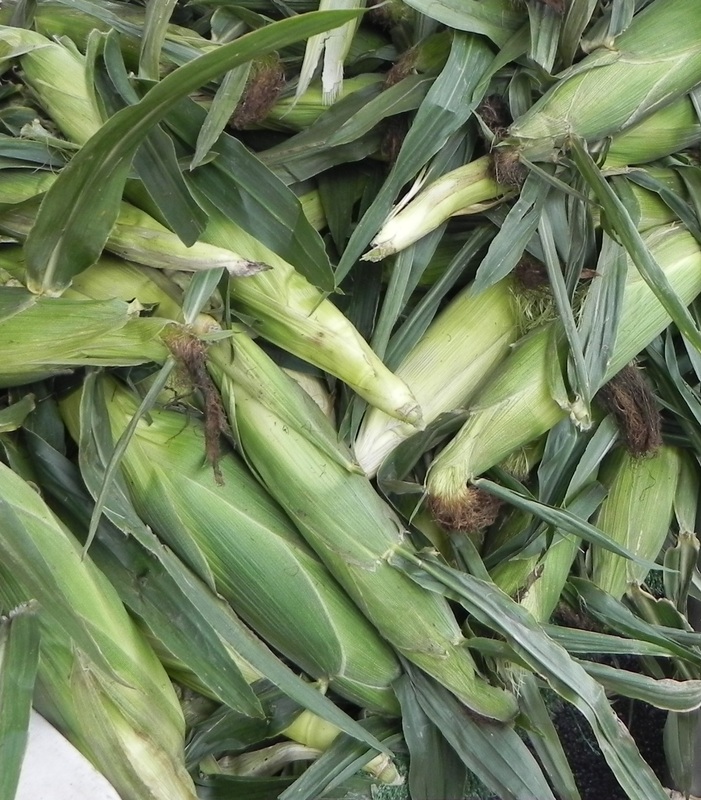 Corn is produced on every continent of the world with the exception of Antarctica. The area known as the Pacific Rim in Asia is emerging as the world’s fastest growing market for U.S. corn, but the U.S. Midwest is particularly noted for corn production. You aren’t likely to travel out of a major city in the area without passing a corn field. The “American Corn Belt” includes Iowa, Illinois, Nebraska, Minnesota, Indiana, Ohio, Wisconsin, South Dakota, Michigan, Missouri, Kansas, and Kentucky. Iowa produces the largest corn crop of any state. It’s been the dominant crop in that state for more than 150 years because of their length of growing season, amount of typical rainfall, deep, rich soil, and available livestock waste for fertilizer. There’s a saying that corn should be knee-high by the Fourth of July. According to an article by Jonathan Knutson on agweek.com, the updated version is that it should be waist-high by the Fourth. Most of the U.S. corn wasn’t that high this past holiday but our warm weather should continue to promote growth. Like all crops, ideal weather conditions produce ideal crops. Too much or too little rain and heat and damaging winds greatly affect the size, quantity, and taste of the corn crop.